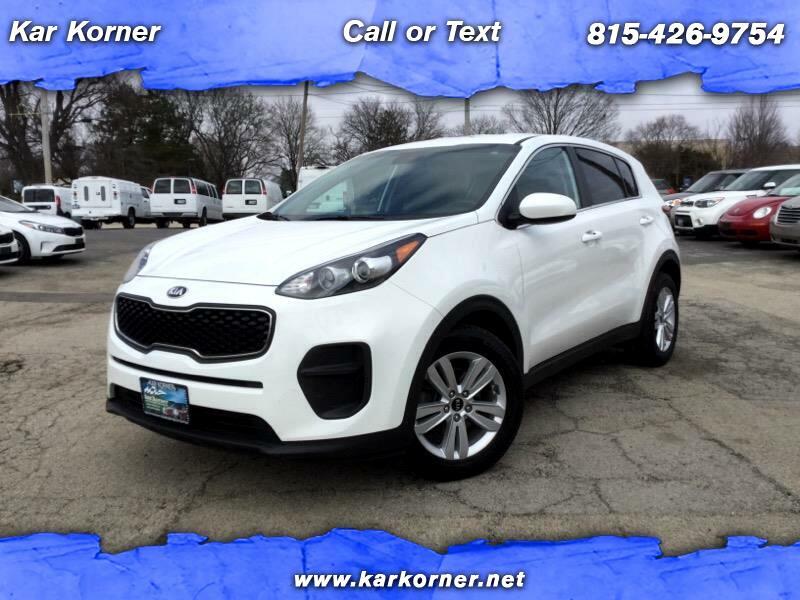 A 2018 SUV for under 16,000 miles!! Factory warranty! Enjoy your daily commute with Bluetooth, audio streaming, satellite radio, backup camera, and a truly roomy and comfortable ride. We will handle your financing needs. Stop in today for a test drive!